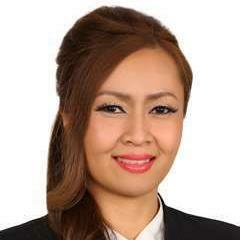 Malaysia Real Estate Agent / Property Negotiator Rebecca Joseph's Property Listings | CBD PROPERTIES SDN. BHD. Hi, I am Rebecca, a registered REN (20066). I specialize in Malaysian properties. My main areas are Petaling Jaya, Ara Damansara, Shah Alam and KLCC. If you intend to buy, sell or rent properties in these areas or are looking for a responsive and responsible real estate negotiator to assist you, you have come to the right place as I am the person you are looking for. Please browse my website for more listing.